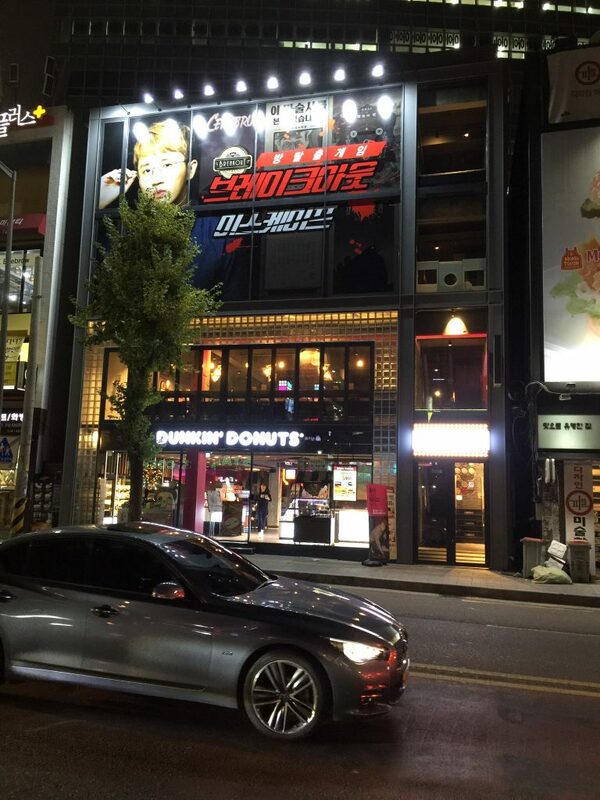 Hong Jin-ho, a show entertainer who has shown the appearance of ‘Mulryong King’ through a variety of mysterious performances such as The Genius and the Crime Scenes, becomes a Breakout Seoul– the room escape game co-owner. 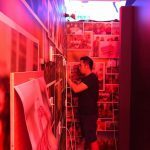 Currently, Hong Jin-ho, who is also a model for on-line promotion of the breakout escape room brand, is the co-owner of the Breakout Seoul store in Hongdae, 3rd outlet in Korea which has opened its business to public on October 16 following the Haeundae branch in Busan and Masan Gyeongnam branch in Busan. Hong Jin-ho said, “Based on the excellent ability of the game and the images we have shown in the media over the past, we will make synergies by participating not only in Hongdae store in Seoul but also in game development. 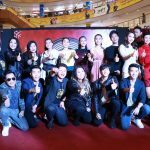 “I hope that the strategic and smart image of Hong Jin Ho, the e-Spotter, will contribute to the success of breakout escape.” “The escape cafe is an offline game content that anyone can enjoy, so I hope that many fans will enjoy it. “He said. 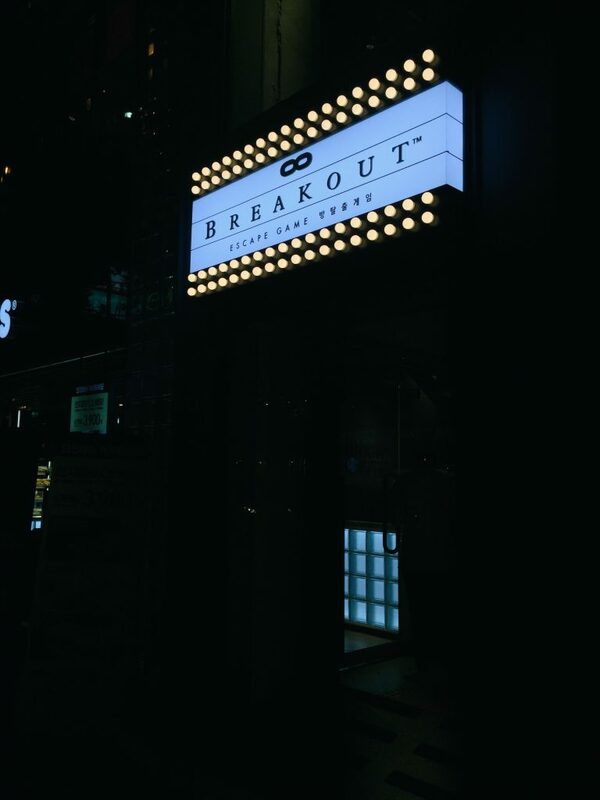 Breakout is a global escape brand with offices in the US and Canada, starting in Malaysia in 2014, and has been ranked number one in the entertainment sector for 4 consecutive years in Tripadvisor, the world’s largest travel recommendation site. In Korea, there are Breakout outlets in Busan Haeundae and Masan Gyeongnam University. On the other hand, the room escape game is an off-line game aimed at unlocking puzzles and passwords in the room in a limited time of 60 minutes and opening a lock or a secret door through it to be introduced in Korea through various TV programs.